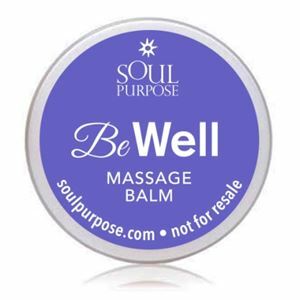 Samples of our Be Well Massage Balm, perfect to pass out to your friends and customers. Be Well is a rich combination of shea, avocado butter and essential oils. 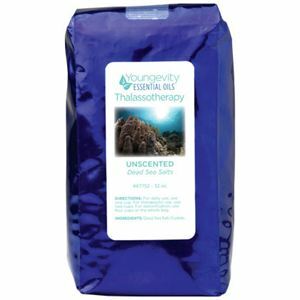 This massage balm can be used for a soothing massage or also perfect to slide on after a bath or shower. 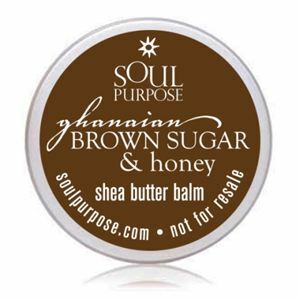 It keeps skin moist, fresh and smooth throughout the day.